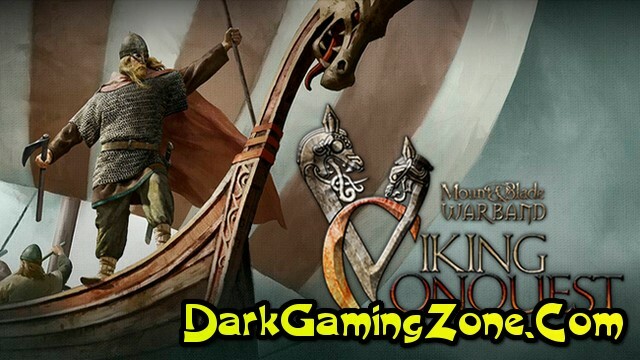 Review: Hail vikings and saxons! 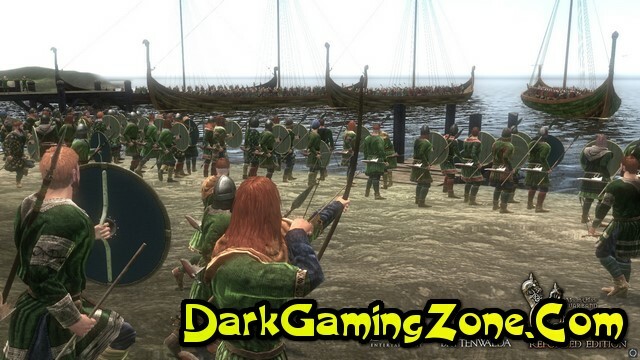 Viking Conquest Reforged Edition 2.028 is out which primarily features fixes and improvements (read more for full patch notes). 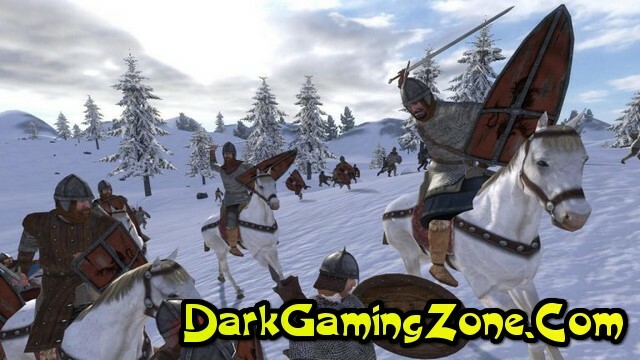 You should already have received the patch automatically if you play the game on Steam or GOG; otherwise download the game from the Viking Conquest Downloads Page. West thu hal vikings and saxons. We have just released Viking Conquest Reforged Edition 2.025 which features a large number of fixes and improvements to the game (read more for full patch notes). It should already have beamed to you automatically if you play the game on Steam or GOG; otherwise download the game from the Viking Conquest Downloads Page. Viking Conquest Reforged Edition is a completely free update to all owners of Viking Conquest which adds a host of new features and content as well as re-balancing and fixing previous issues with the DLC. Play through an all new storyline set in dark mysterious Ireland befriend a canine companion and master the art of fighting with the unpredictable Berserker units. 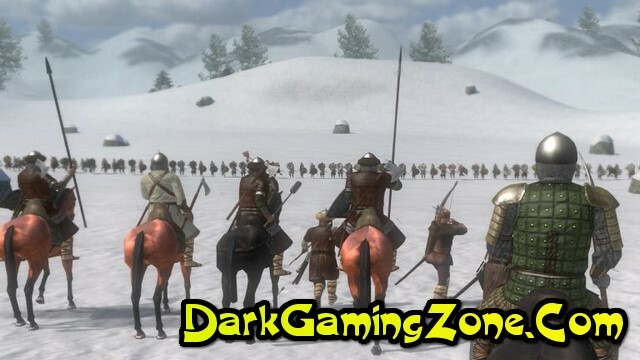 Rekindle your passion for Viking warfare and reforge your path in this much improved version.